This camp runs from 10am to 3pm, with a break for lunch around noon. The camp is designed to not only help develop players’ skills and game play, but also to be a lot of fun. All our camps are designed on an individual basis by our head coach and double Olympian, Mariette Rix. 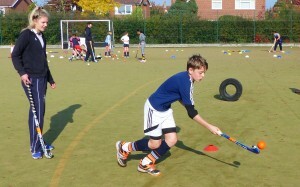 The camp is suitable for all levels of players, including beginners. If your child has never played hockey before and is around 9 years old, we would advise they start in our younger Quicksticks camp but please contact us before entering, as we like to make sure we group each player appropriately. Each camp has a selection of themes, for example: goalscoring, attacking, defending, 3D skills etc. All camps include game play each day. This can be small sided games or ones over a larger pitch. This camp runs from 10am to 1pm, with ample breaks for snacks and water. 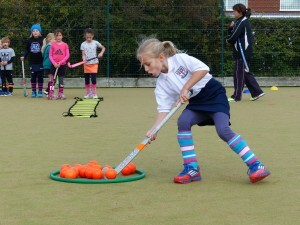 The camp is suitable for all levels but is ideal for children who are new to hockey or who have played before and are keen to progress. We can provide sticks and whilst shin pads and gumshields are not compulsory, we advise you bring them along if you have them. The day will include warm up games, skills and fun challenges. 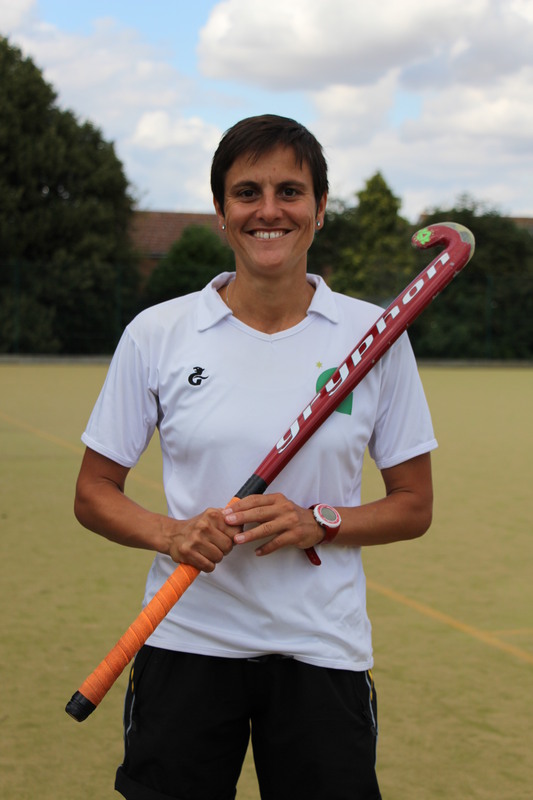 Our head coach is not only a experienced hockey coach but also works at a local Prep school, so is ideally suited to working with this age group.